The 2019 Oscar nominations will be announced on January 23, 2019. But the Academy has already narrowed down its candidates in many categories. 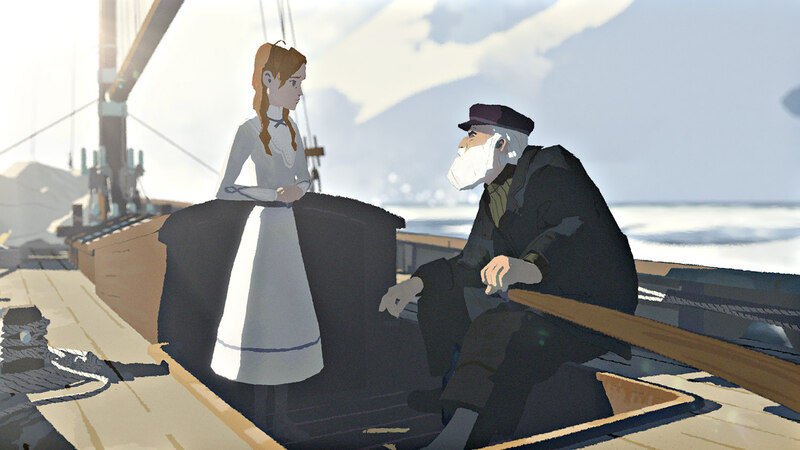 For Best Animated Short Film, that list is down to 10. Of those 10 shortlisted short films, I have reviews for nine. 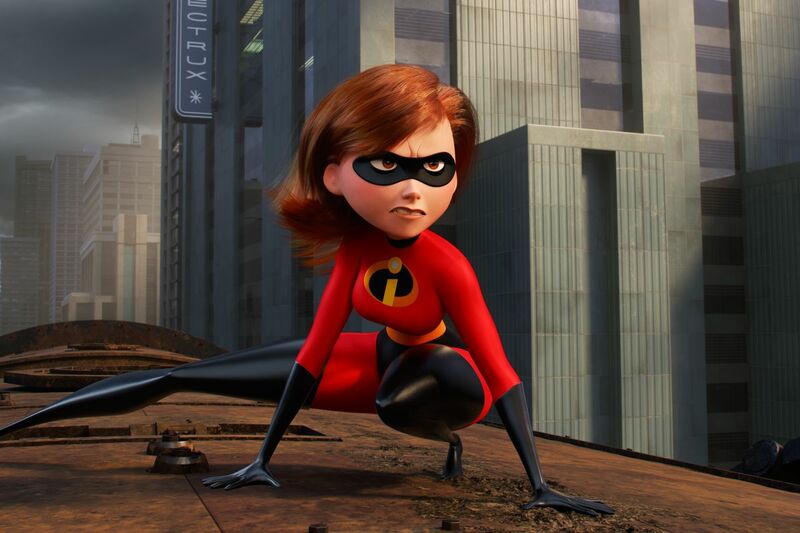 Pixar films often run on a formula of a handful of sure-fire tropes. A protagonist with dreams bigger than the present situation, prevented from acting on those dreams by external forces. A sidekick character who either doesn’t talk or has way too much to say. A supporting character who turns out to be evil at the third act break. The hero’s journey, all in pursuit of a theme that revolves around family and/or finding oneself. Lightning McQueen (Owen Wilson) isn’t the youthful race car he once was. 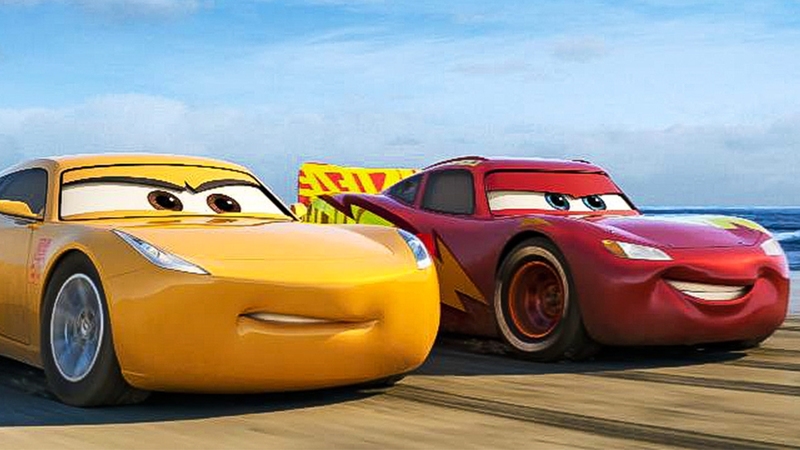 In fact, Cars 3 makes it a point to reiterate again and again that McQueen is quite old. Given the age of sentient cars is an abstract, hard-to-track concept, I guess this is acceptable. 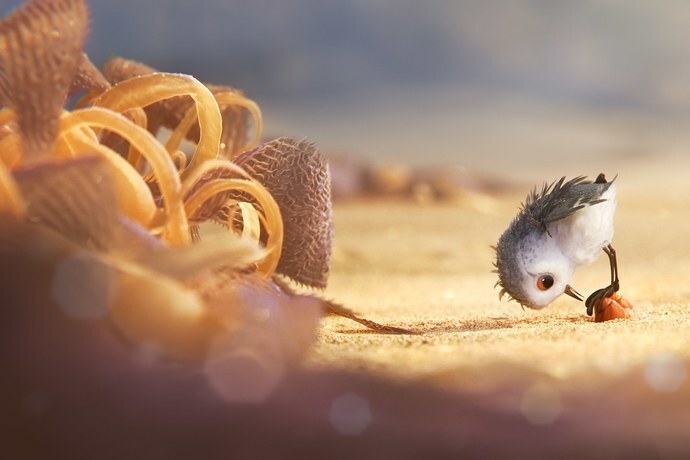 Piper is the latest in a long line of pre-feature Pixar short films. This particular animated short debuted ahead of Finding Dory, and, while Finding Dory is an all right time at the movies, Piper may blow it out of the water (apologies for the pun).